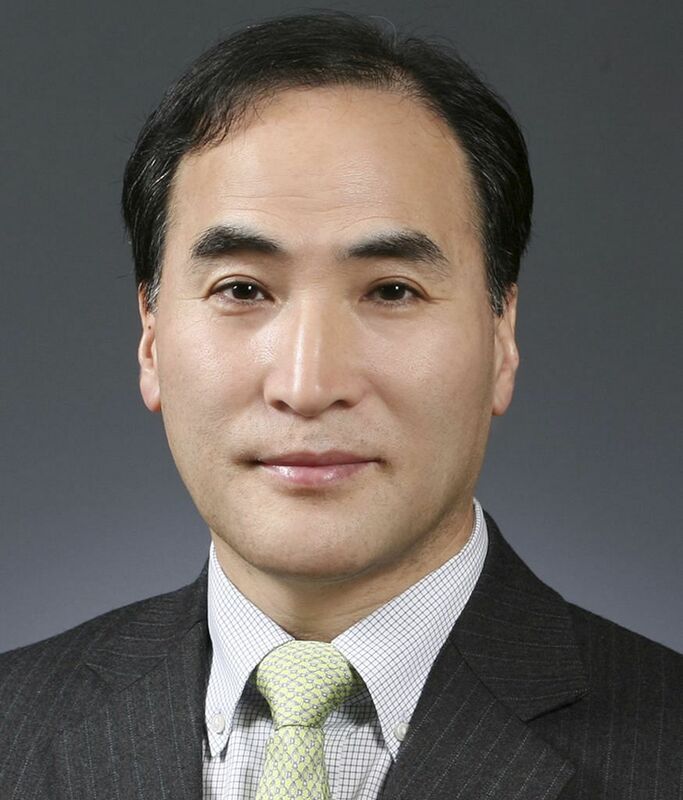 International police body Interpol elected Kim Jong-yang of South Korea as president on Wednesday (Nov 21), beating a Russian national whose candidacy had raised concerns in Europe and the United States about the risk of Kremlin interference. DUBAI • International police body Interpol elected Mr Kim Jong -yang of South Korea as president yesterday, beating a Russian national whose candidacy had raised concerns in Europe and the United States about the risk of Kremlin interference. Interpol’s 194 member states, meeting in Dubai for their annual congress, elected Mr Kim to succeed China’s Meng Hongwei, who disappeared in September and later resigned after Chinese authorities said he was being investigated for suspected bribery. Interpol said on Twitter that Mr Kim, who had been serving as acting president, had been elected for a two-year term. The presidency, a largely ceremonial role, is typically held for four years. “Our world is now facing unprecedented changes which present huge challenges to public security and safety,” Mr Kim told Interpol’s general assembly, according to the agency’s Twitter account. Day-to-day work is handled by secretary-general Jurgen Stock, of Germany, but the presidency still commands influence. Mr Stock yesterday said the election was “free and transparent”. The candidacy of Russia’s Alexander Prokopchuk, a police major-general and one of Interpol’s four vice-presidents, led to concern in Europe and the US about the possibility of Russia being able to exploit Interpol’s power. Mr Kim Jong-yang, the first South Korean to helm Interpol, has been elected for a two-year term. Mr Kim, 57, worked in the South Korean police force for more than 20 years before retiring in 2015. South Korean President Moon Jae-in congratulated Mr Kim on becoming the first South Korean to head the organisation. “We’re very proud. I, together with our people, am sending congratulations,” Mr Moon wrote on Twitter. The US said on Tuesday it supported Mr Kim to lead the agency after a group of US senators accused Russia of exploiting Interpol to settle scores and harass dissidents. Former Interpol president Meng, whose term was due to end in 2020, has not been seen since he disappeared during a trip to China from where he sent a letter to Interpol announcing his resignation. Days after his wife reported him missing, Chinese authorities said he was under investigation.